While the real performance of the device can only be revealed after the device is released and we have tested it thoroughly, on paper both the phones look really capable devices for their prices. My only gripe with the specifications is that both the phones are running on Android 7.1.2 Nougat. I think that it’s time that all the phones that are released come preloaded with Android Oreo. Anyway, here are the full specifications for LG K10 and K8. According to LG, both the smartphones feature a metallic design with a metal U-frame which looks really sleek. While they look similar to their predecessors, the new finish does make them look really premium. Both the K10 and K8 bring improvements in camera technology. 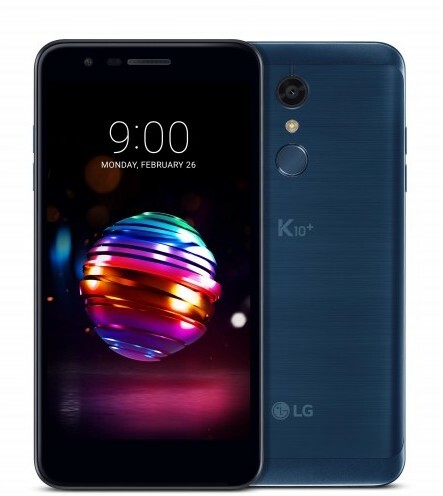 According to the press release the K10 is equipped with the advanced 13MP rear camera technology found in the flagship LG G6 and a high resolution 8MP front camera that supports Bokeh when shooting selfies. It also comes with phase detection autofocus technology which is 23% faster than the normal autofocus technology which is generally seen in the devices of its price range. The K8 comes with improvements in low-light photography and brings features such as Auto Shot, Gesture Shot, and Selfie Flash among others. Both the phones also feature low light noise reduction and HDR mode which results in brighter and clearer images. 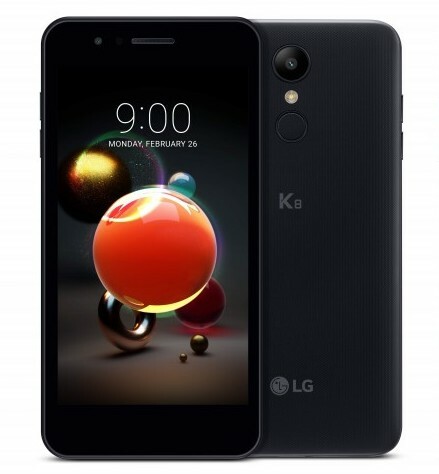 While LG has released all the specifications and design elements for both the phones, the company is still keeping the pricing and availability a secret. That said, we are hoping that both the phones will be released at the same price of their predecessors. If that remains the case, the K10 and K8 will be launched at around Rs. 13,000 and Rs. 11,000 respectively.